Before going futher, first things first. Google AdWords is Google’s online advertising platform. Through AdWords, you can create online ads to reach people exactly when your audience are interested in the products and services that you offer and help to sell products or services, raise awareness and increase traffic to your website. 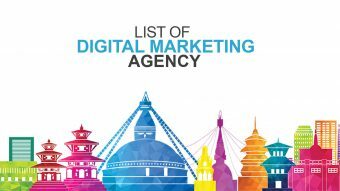 An ad group contains one or more ads which target a shared set of keywords for search and display network with the campaigns. 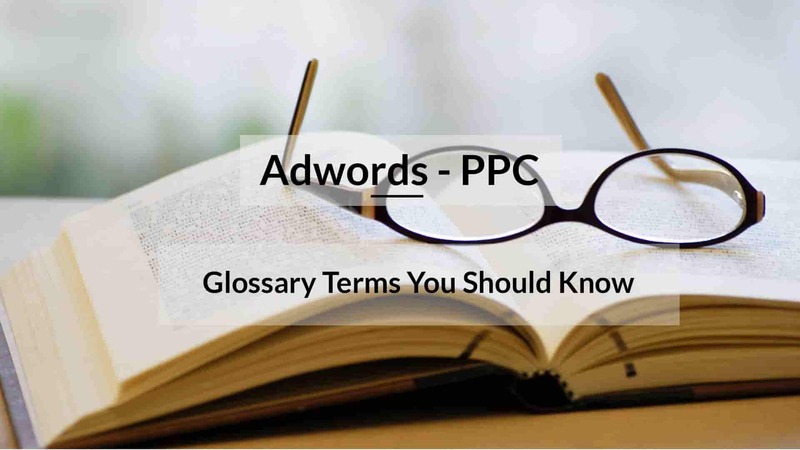 The campaign is the first things in adwords to encounter, it mainly contains different ad groups, keywords, budget option, campaign type and other ad setting. 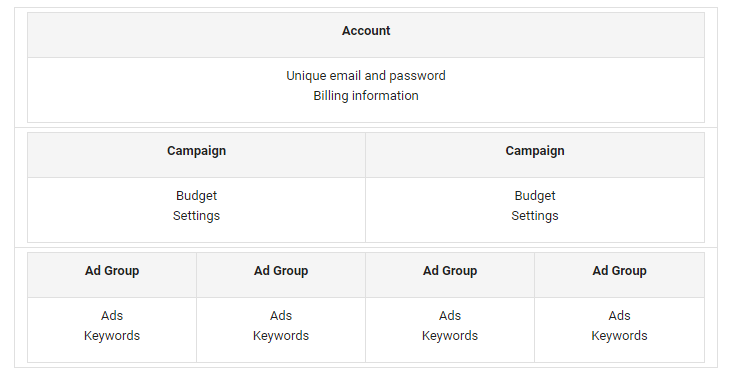 You can run multiple campaign with your adwords account. 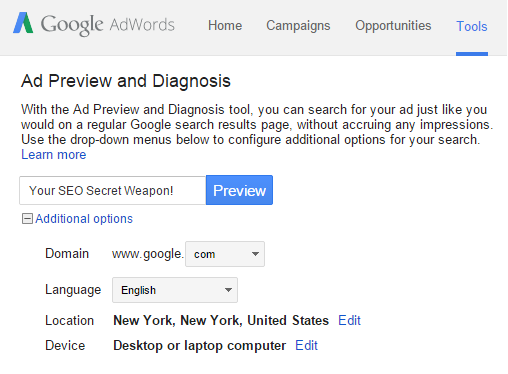 Google has different types of campaign format where you get your ads seen. Like: Buy I phone 7+, Best Hotels in Brooklyn. It is a amount you’re willing to spend per day per ads under campaign within adwords account. The Daily budget varies according to your requirement which mean you can adjust your budget amount. Clicks are the act of clicking the links on the ad and other content. Impression is the metric define how many times your ad has been shown on different advertisement network. Cost per click defines as the terms of paying certain amount when someone actually clicks on your shown ads. If your CPC cost on Ad is $5 which mean you get charged of $5 when the ads get click by user. Pay per click (PPC) is the same concepts of CPC. Click through Rate or CTR is the rate of number of times your ads or link click by individual to the number of total user who view ads, email or other advertisement. CTR is consider an important metric in adwords. Cost per million or thousand impression (CPM) is a bidding method where you need to pay a certain amount when your ads get 1000 impression. Cost per view (CPV) is a method of charging for video advertisement based on number of views or interactions. Enhanced cost per click (eCPC) is a bidding feature of Google to automatically bid up 30% when it thinks a click will lead to a conversion. You want between 50-100 conversions before you enable eCPC. Cost per acquisition/action (CPA) is an online pricing model where you pays when user take specific action or acquisition. Like, buying a product, submitting a form, signing up newsletter etc. A conversion is define as an action when someone clicks on your ads, perform desired action like sign up, purchase, watch video etc. Quality score is Google’s rating of the quality of your ads, keywords, relevance landing pages. Higher quality ads can lead to lower prices and better ad positions. Ad Rank determines your ad position — where your ad shows on the page in relation to other ads — and whether your ads are eligible to show at all. Ad Rank is calculated using your bid amount, the components of Quality Score (expected CTR, ad relevance, and landing page experience), and the expected impact of extensions and other ad formats. Mobile ads are like regular other ads shown in desktop but these ads are meant to focus on mobile device only. Mobile ads appear on mobile devices such as smart phones, tablets or PDAs that have wireless connections. It is the first page within your website your audience lands after clicking your ads. Optimization in Google AdWords means making the changes in your ad that get you higher results for your objectives. Ad copy is a term that refers to the main text of a clickable advertisement, whether it is a contextual or a pay per click ads The text of the ad copy is generally the second and third lines of an ad displayed on a search engine results page or any other web page, and is between the title and the display URL. A tool within Google AdWords that allows you to test and troubleshoot what your ads’ look like without racking up impressions. An ad placement is a specific group of ad units on which an advertiser can choose to place their ads using placement targeting. Ad placements can be as broad as an entire website or as specific as a single ad unit. Ad rotation is the way we deliver your ads on both the Search Network and the Display Network. If you have multiple ads within an ad group, your ads will rotate because no more than one ad from your account can show at a time. An ad schedule allows you to display ads or change bids during certain times. Audience is defining your target market, or referring to a group of users who have your cookies saved in their web browser. I really appreciate for reaching out to me and I think your product is quite good. But how could your product beat other free products. I saw you tweeting about marketing and I thought I’d check out your website. I really like it. Looks like Shiva Subba has come a long way! 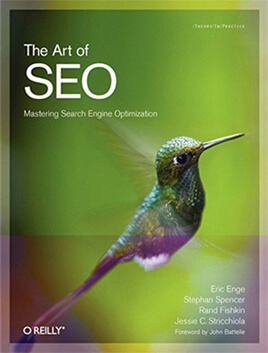 I appreciate your suggestion on SEO plugin and the link to blueneta is quite good but I need some time to study the product. Thanks for the suggestion and I would definitely look upto your product.